Located on the second floor of the CAST building, Kent Street Lounge, offers a variety of Vanhoutte Coffee, Freshly Baked Pastries and On the Go quick cuisine. CCE Meeting Place offers something a little different that you won't want to miss... Made to order Sandwich Central, flat bread pizza, on the go and confectionary items. Use your Holl Pass Card and save! 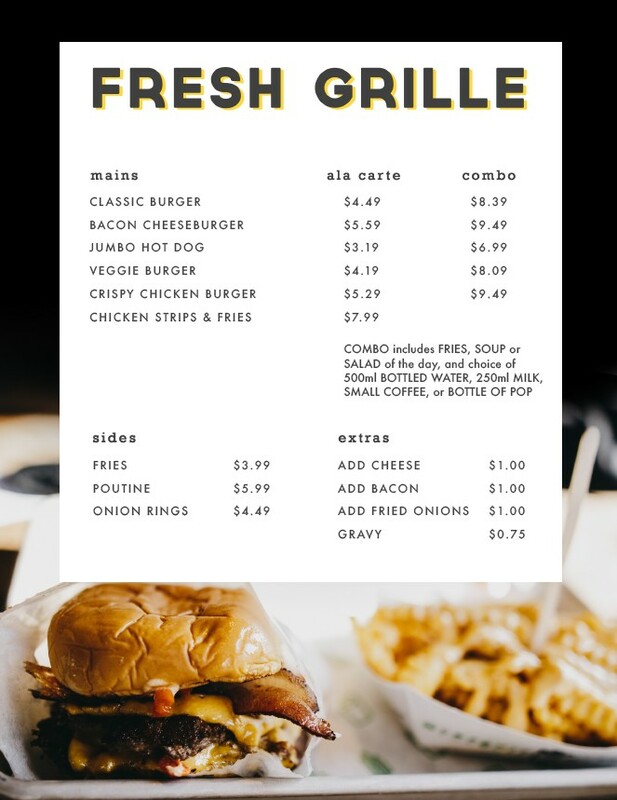 We offer daily grille and culinary specials only with our made-to-order sandwiches, pizza, fresh baked goods, On the Go quick cuisine, Vanhoutte coffee. Use your Holl Pass Campus Card and save! There is something for everyone at the Credit Union Cafeteria.